FareShare was set up more than 20 years ago in response to a simple, glaring discrepancy: while people in the UK were going hungry, food producers and supermarkets in the UK were throwing perfectly good food away, for minor reasons such as misprinted labels, discolourations, or simply because there had been a bumper crop. 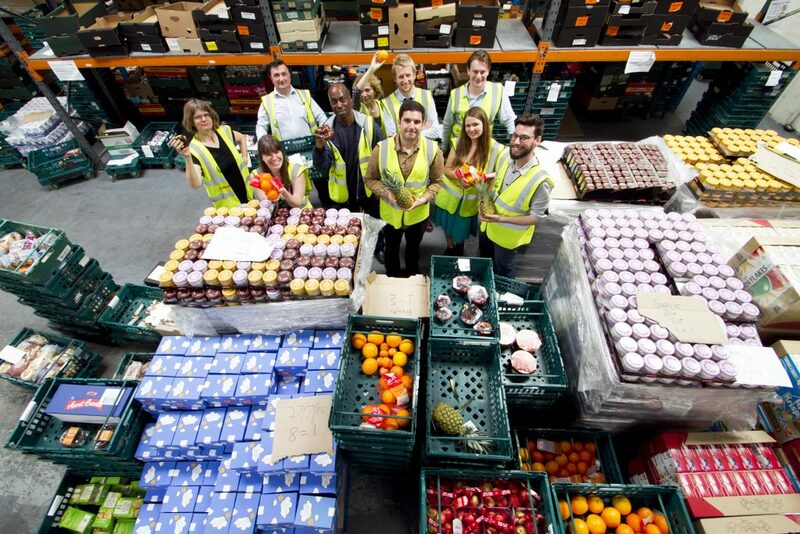 FareShare makes deals with producers to redistribute surplus food to community groups and charities across the UK, and that network is growing rapidly. In 2016, it doubled the number of community groups it supports and provided a record 25.8 million meals, following a partnership with Tesco and the rollout of its FareShare FoodCloud app, which allows charities to learn when food is available. The charity found the largest volume of food waste occurs high up the supply chain at manufacturing sites and retailer distribution centres so it focused on these areas. The charity has set up a franchise model with local distribution partners. It now has 20 regional centres across the country that work with 5,589 local charities and community groups, and it is targeting further growth. Judges were impressed with the charity’s ambitions for rapid growth, its partnerships across the private sector, and its use of multiple models to grow its influence and reduce waste. The charity showed continued innovation and adaptability to ensure that it was growing its impact. Judges were also impressed with the development of new technology which allowed food to be shared more efficiently, and the fast-growing number of charities accessing its service. Judges also liked the cost-effectiveness of the model which relied on volunteers and small payments from charities, in order to make it effectively self-sustaining. 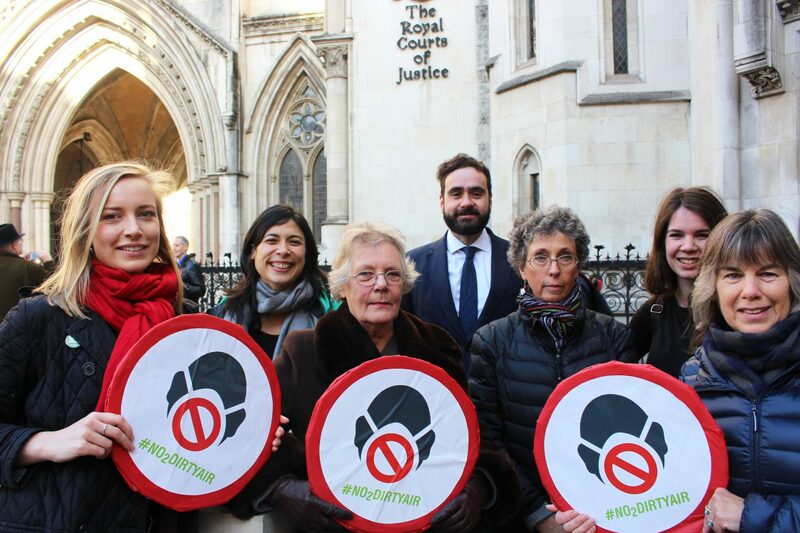 ClientEarth was set up by a group of environmental lawyers in 2010 to tackle the issue of air pollution, which at the time was relatively little-known despite being responsible for 40,000 early deaths in the UK every year. The organisation saw a number of international laws in place to improve air quality were not being met with the UK failing to meet EU pollution limits, and set out to ensure that the UK government complied with the law. It launched a communications campaign to make sure everyone was aware of their right to breathe clean air and ensure their right was fulfilled, but it failed to engage decision-makers on air pollution so it looked at another approach. In the end, the charity decided its only choice was to sue the government. 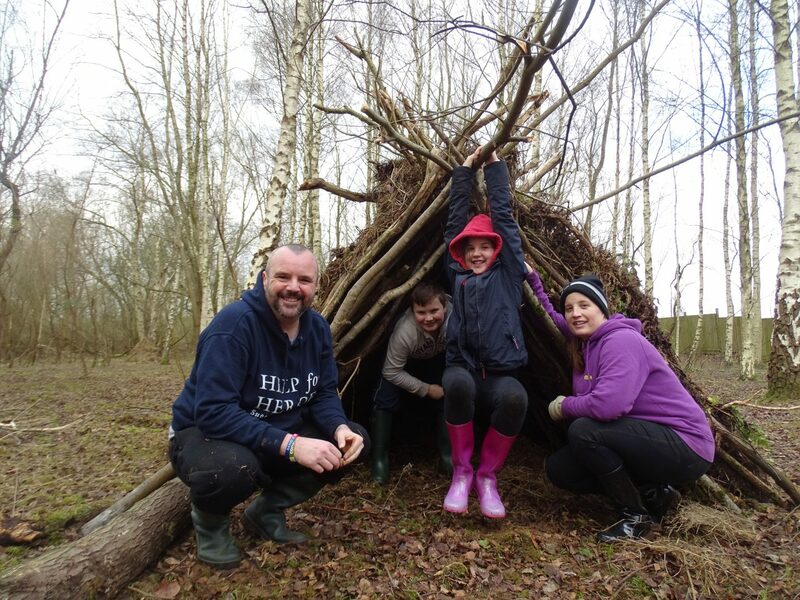 Wiltshire Wildlife Trust exists to preserve nature, and encourage people to enjoy it, but it worried that it was not offering its services to a broad enough cross-section of society. It wanted to encourage people from disadvantaged backgrounds, and people suffering trauma and disability, to engage with its services, not just through visiting but volunteering at its reserves. It launched consultations with potential partner charities including Help4Heroes, Alzheimer’s support and Age UK, and carried out work to identify which of its 37 reserves would be most suitable locations for the project to focus on.